Can dogs eat cheese? Occasional treat or too fat for dogs? Cheese is a tasty treat for a dog that is not lactose intolerant. If you are not sure whether your dog is lactose intolerant or not, it is a good idea to closely monitor their reaction after eating cheese. Other than that, cheese is just fine, in extreme moderation due to the high fat. So, the less fat a cheese has, the better for your dog. Also, a dog may not be able to process too much cheese intake, and consumption can lead to bouts of diarrhea. Take note that lactose intolerance and lactose allergies are 2 different things. A true allergy triggers an immune response that can affect various organs in the body. On the other hand, the symptoms associated with intolerance are generally less serious and often limited to problems of the digestive tract. For more details check out: lactose intolerance in dogs. Is cottage cheese good for dogs? If you really want to give some cheese to your pooch, go for low or reduced fat and/or low-sodium varieties, such as cottage cheese. Not only does cottage cheese have the lowest lactose levels among most types of cheese, it is also very low in fat and sodium. 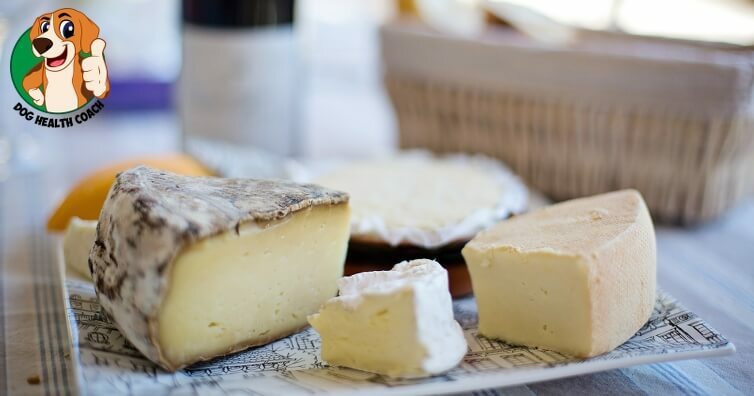 This can help reduce the risk of obesity and digestive issues, such as pancreatitis.Other types of cheese that can be given to dogs without the risk of digestive upsets is hard cheese, such as cheddar, Swiss, or goat cheese. These are low in lactose but high in vitamin K2, a vitamin which is essential for strong bones, and good heart and brain function. Hard cheese has also been shown in studies to help slow down the development of cognitive dysfunction syndrome in dogs. Goat milk is often recommended for dogs which are lactose-intolerant because the fat molecules it contains can easily be digested compared to that of cow’s milk. This is one important reason why goat cheese can be easily digested and tolerated by dogs that are lactose intolerant. Goat cheese also contains more calcium than regular cheese, which makes it more beneficial to dogs. 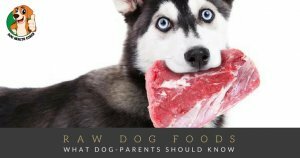 While there is no particular type of cheese that is toxic to dogs, it does not necessarily mean that this type of food is good for your canine buddy. It can, however, be used occasionally and sparingly as treats. Some owners offer cheese to their dogs on a regular basis. However, the dog may develop a taste for cheese, just like other human foods, and they begin to get a bit finicky about their regular pet food. Some dogs even start begging until their owner obliges. Cheese can be used as a valuable tool for a reward-based dog training program. Again, just make sure that your dog is not lactose intolerant and that the type of cheese you are giving does not contain other ingredients that are harmful to dogs, such as salt, fat, additives, and artificial coloring. And remember, moderation is always the key! Many dog owners use cheese as a pill popper, which is a fool-proof way to give medicines dogs, however, there are certain medications, such as doxycycline and other medications that contain tetracycline, whose absorption from the digestive tract is negatively affected when administered with cheese or other types of dairy products. So make sure to ask your veterinarian first before using cheese in giving medicine to your dog. What types of cheese are not good for dogs? Some types of cheeses are not recommended for dogs mainly because of some additives they contain which are harmful to dogs. 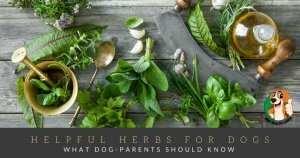 Some are rich in fats and/or sodium, while there are those that contain herbs or food ingredients that are harmful to dogs, like garlic. Blue cheese (Roquefort, Gorgonzola, Stilton, etc.) – The blue coloring is caused by Penicillium mold cultures. Accidental consumption of too much cheese in dogs is not really a major issue and a quick recovery is generally expected. Mild digestive upsets may occur but this will resolve on their own if giving cheese is discontinued. However, if diarrhea or vomiting persists, it is a good idea to talk to your vet about your pet’s problem. Cheese can be given to dogs. The magic word is “moderation”. The lower the lactose content of cheese, the easier it will be for your dog to digest it. If you have any questions or ideas how we can improve, let us know in the comments.